Mildred's offers the finest in southern made from scratch cooking served buffet style. 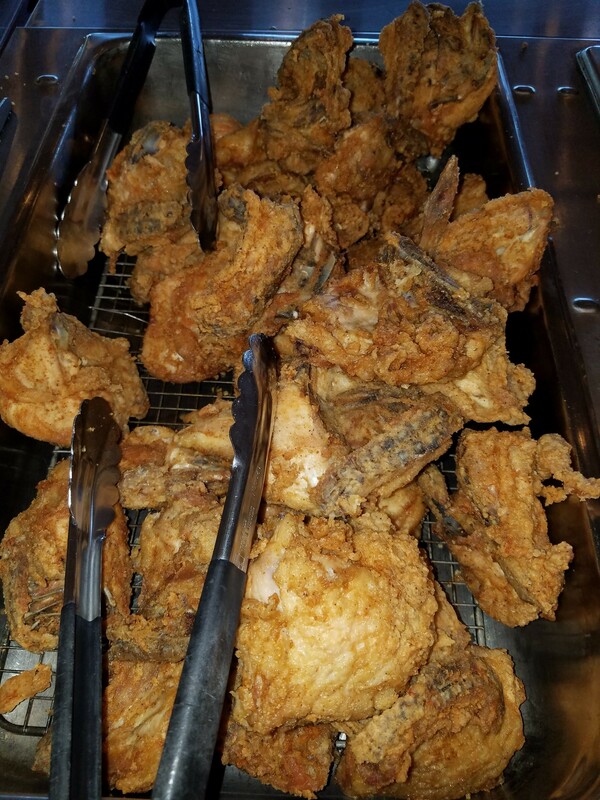 On our buffet, you will be sure to find fried chicken every day as well as other meats, vegetables and salad bar sure to satisfy any appetite. Stop by on the weekend to enjoy our seafood. While you are there don't forget to enjoy one of our many desserts. for large parties and special functions. will range from simple box lunches to elegant dinners and anything in between. We also offer pick-up, drop off or full set up.